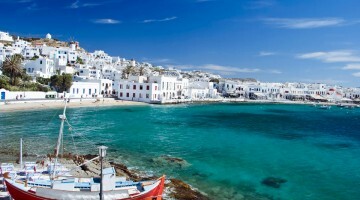 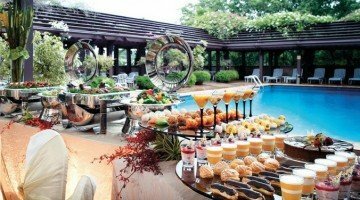 Πολυτελή υφάσματα, φίνες δαντέλες και άρωμα ονείρου Demetrios, στην πιο όμορφη λευκή συμφωνία που έγινε ποτέ. 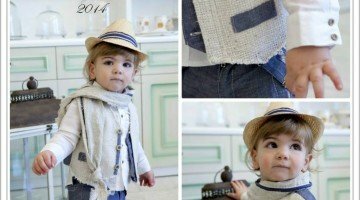 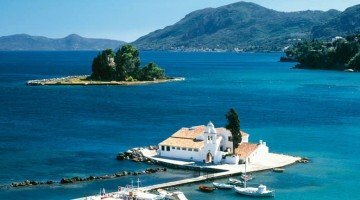 Όλες οι αέρινες νυφικές δημιουργίες του γνωστού οίκου, σας περιμένουν τώρα σε έναν νέο υπέροχο χώρο, στην boutique Demetrios Exclusive στη Θεσσαλονίκη. 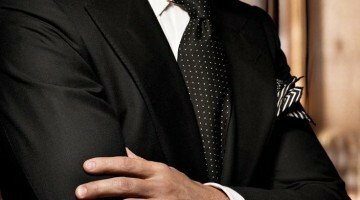 Γνωρίστε από κοντά τις αμέτρητες προτάσεις μιας μεγάλης συλλογής, και ζήστε το όνειρο με υπογραφή Demetrios. 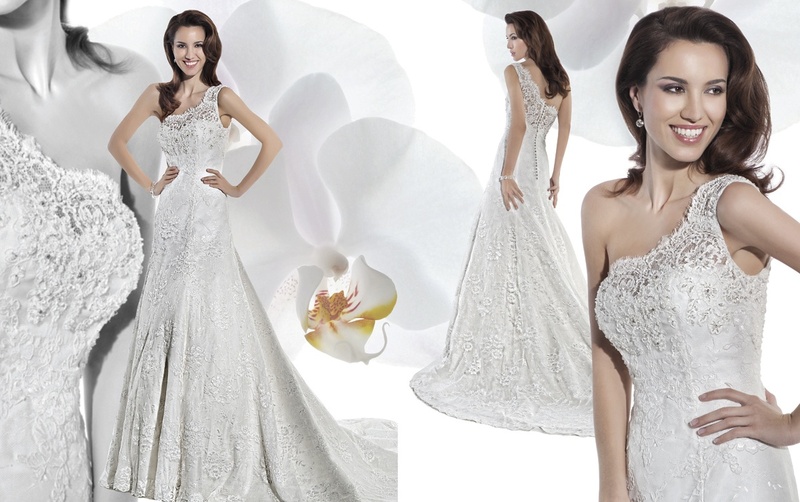 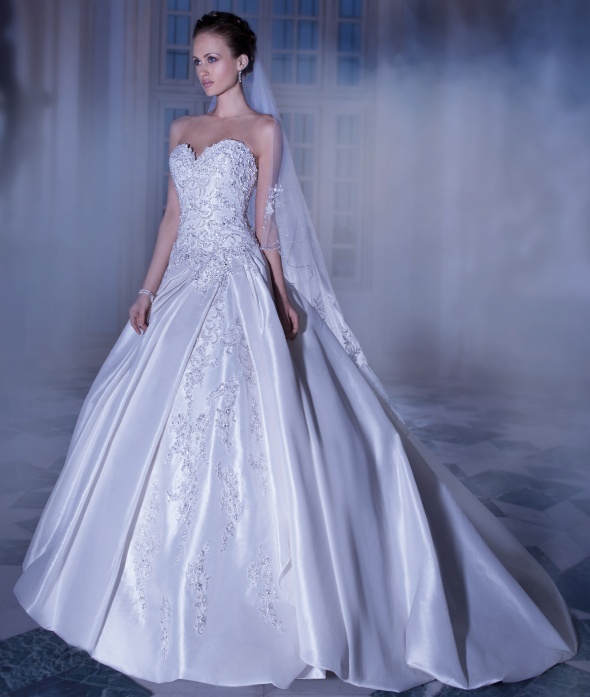 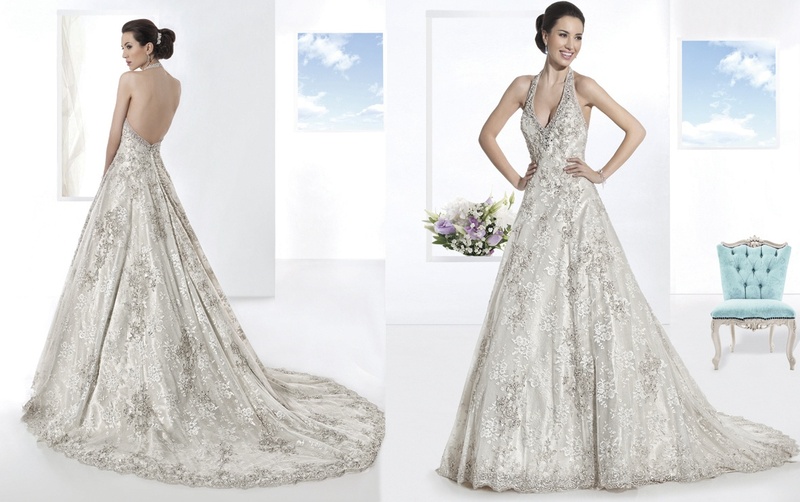 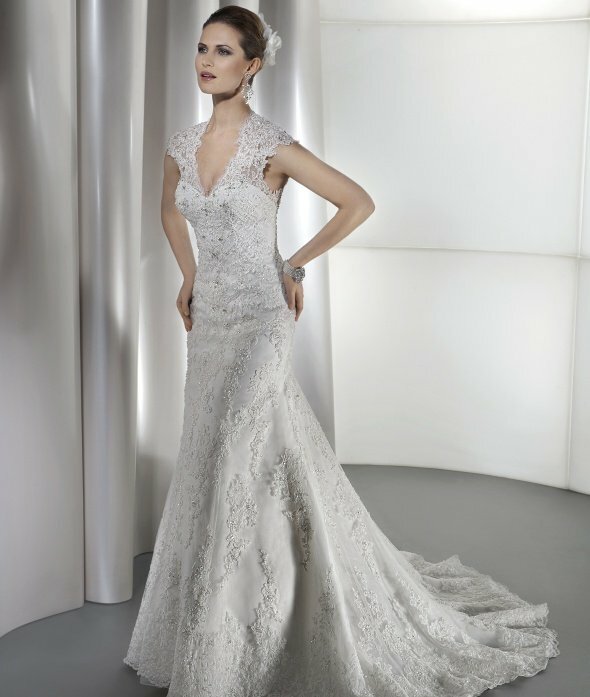 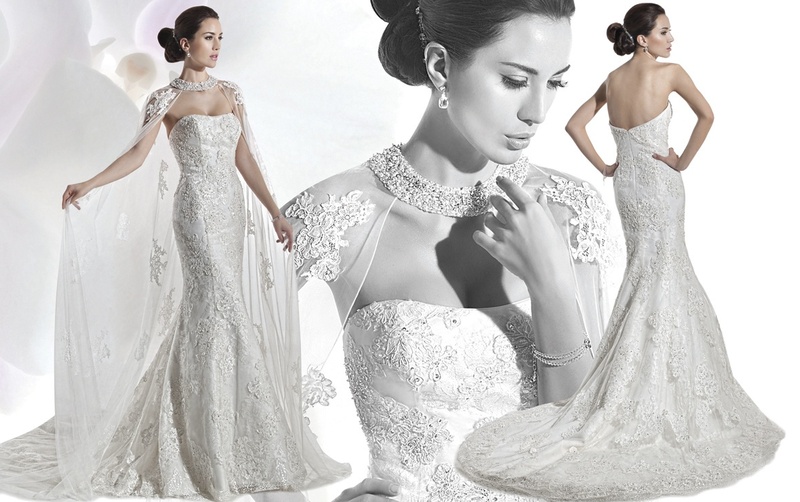 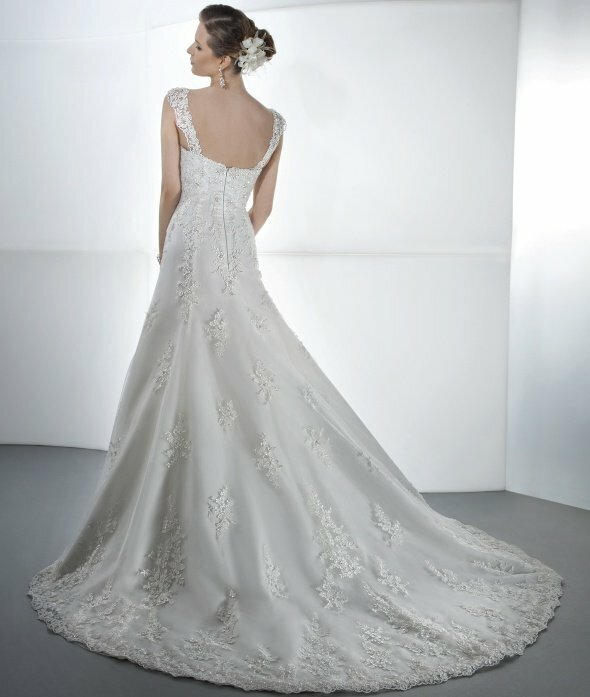 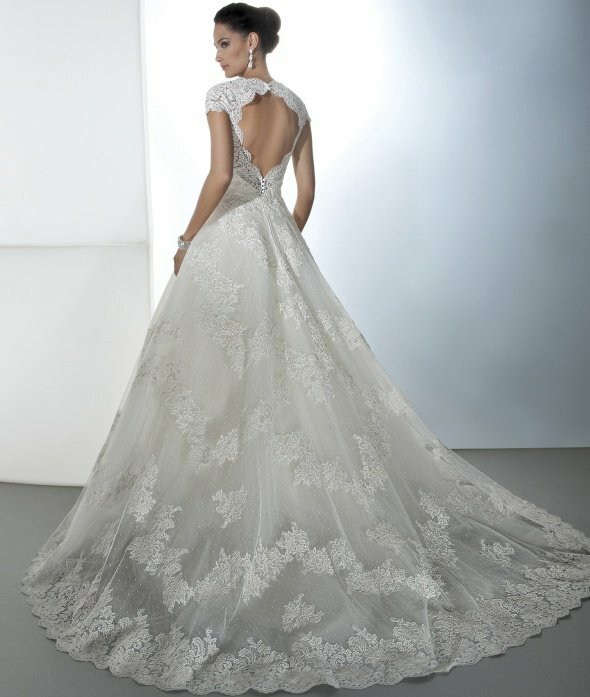 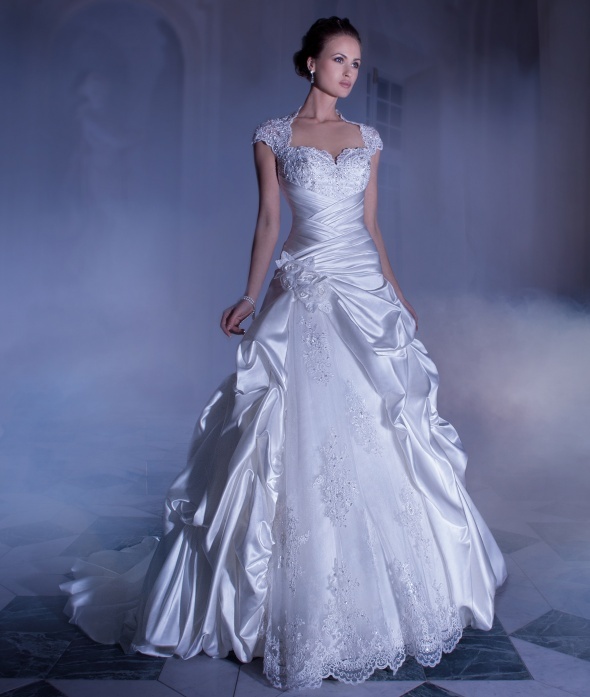 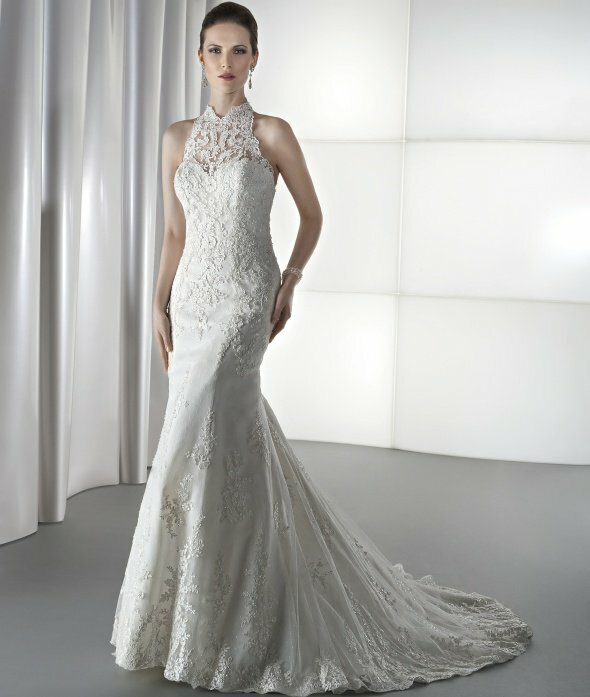 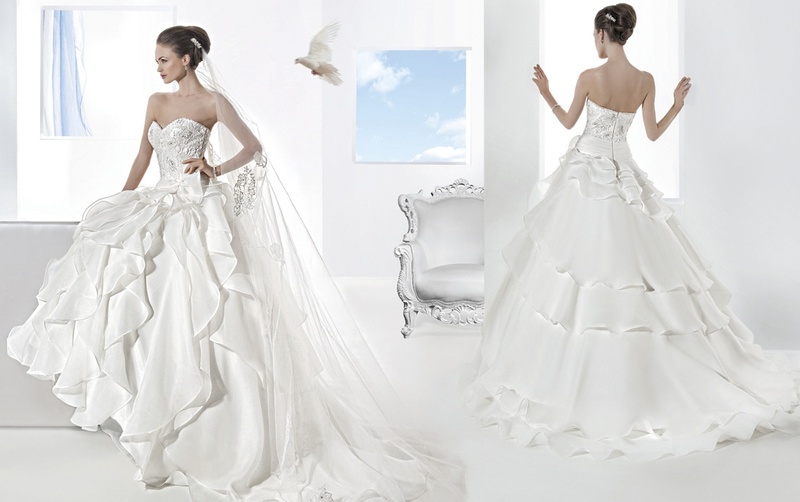 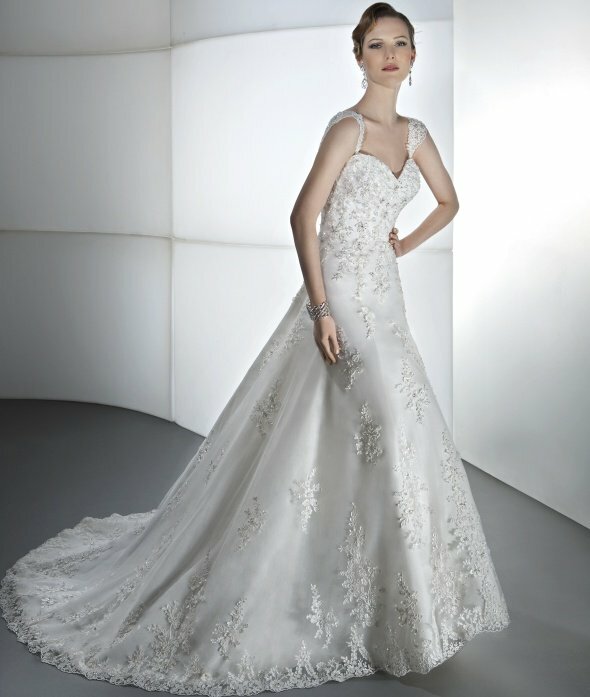 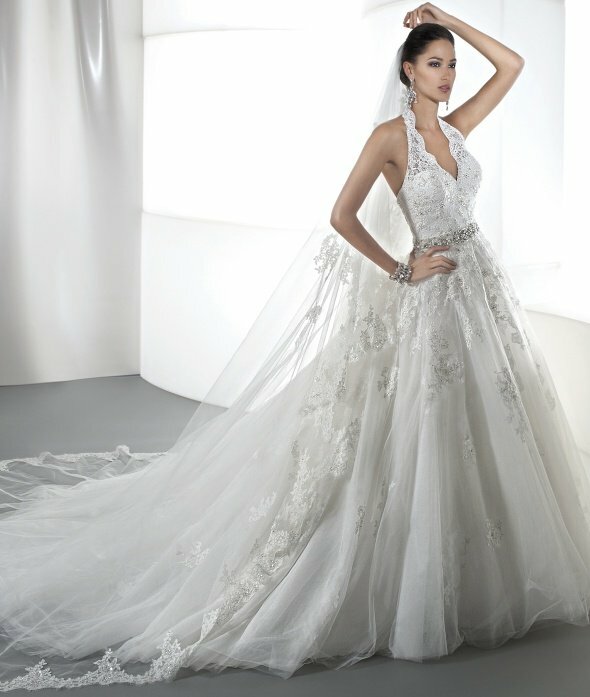 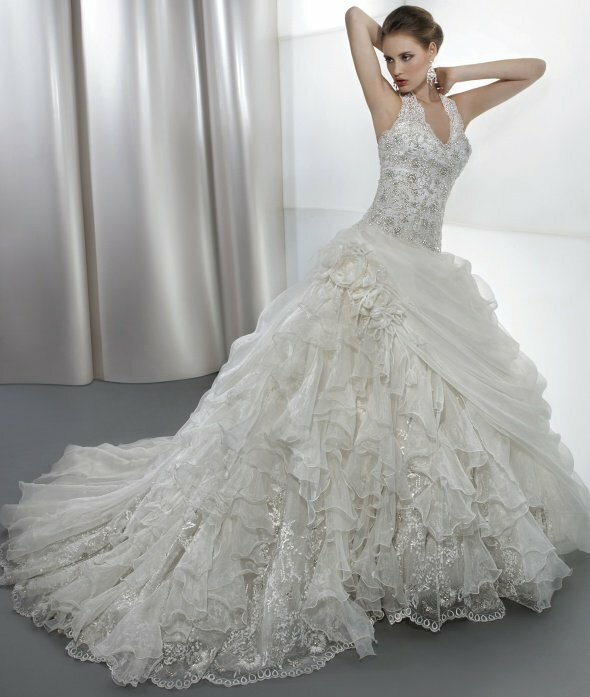 Demetrios wedding dresses are recognized around the world for their high quality and sophistication. 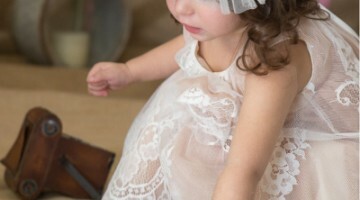 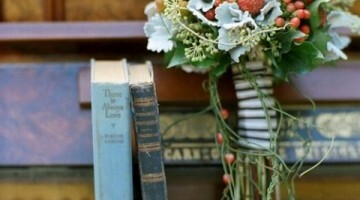 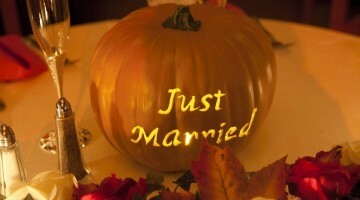 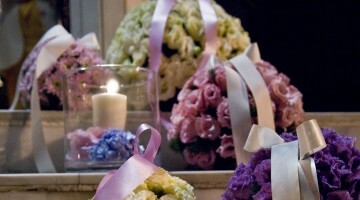 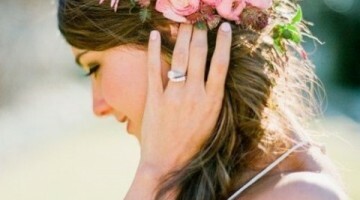 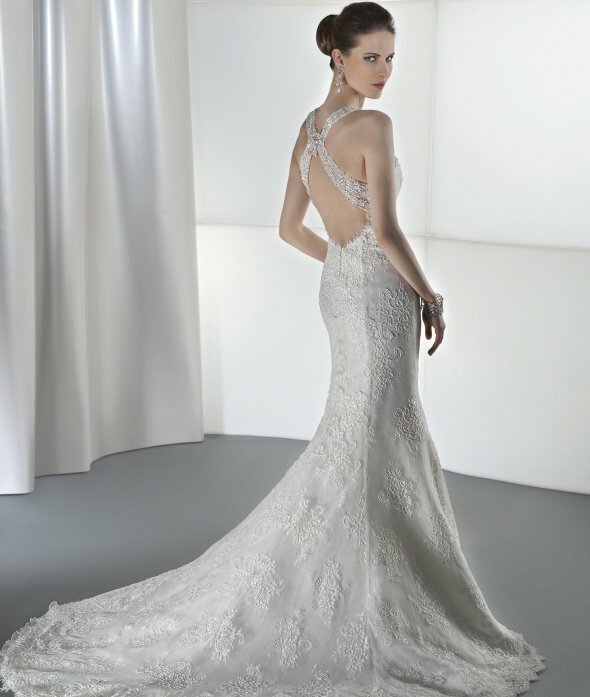 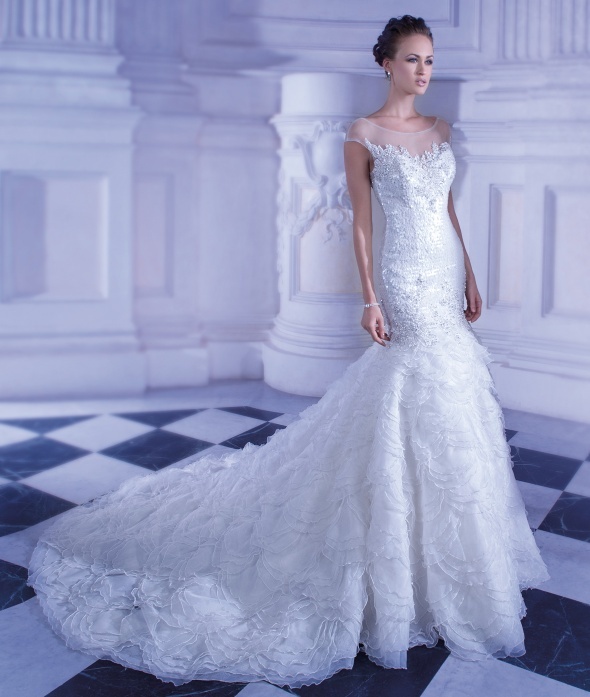 Demetrios designs wedding dresses for every kind of bride. 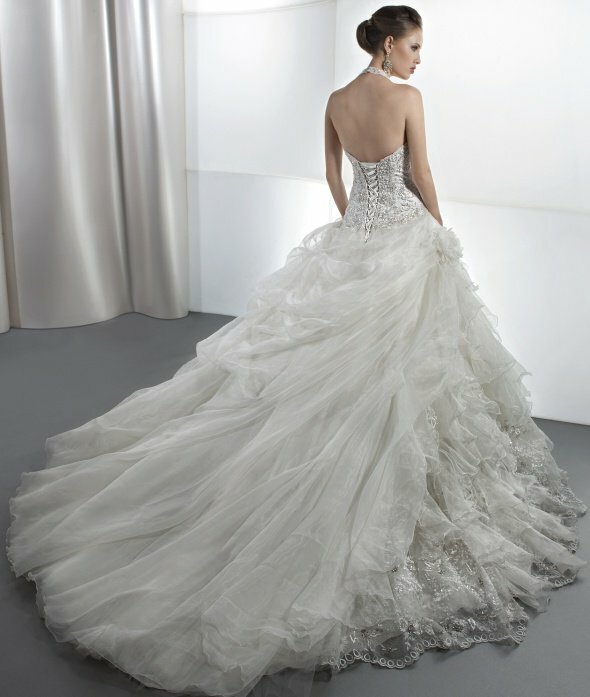 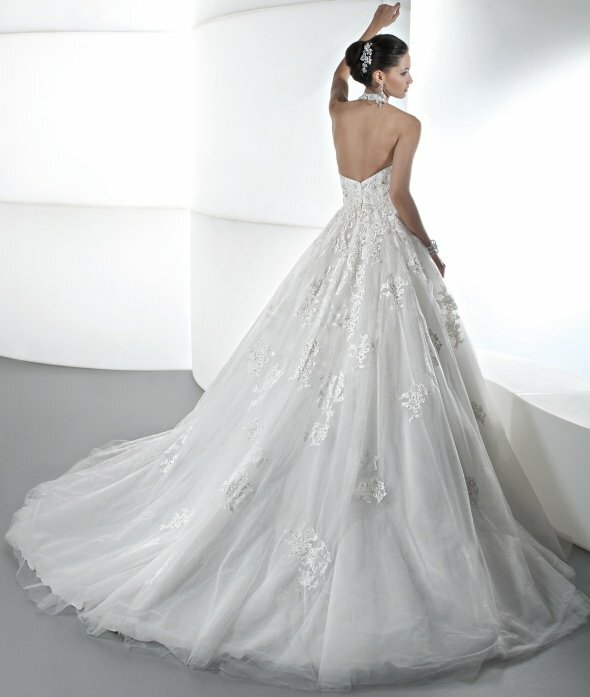 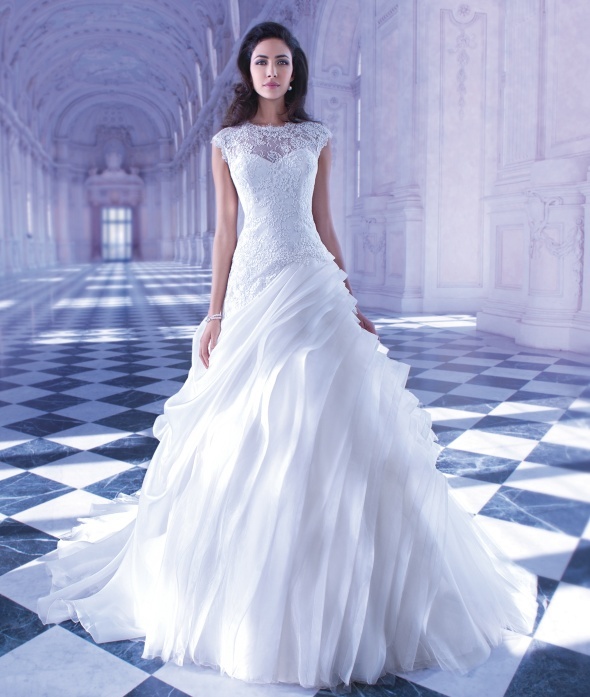 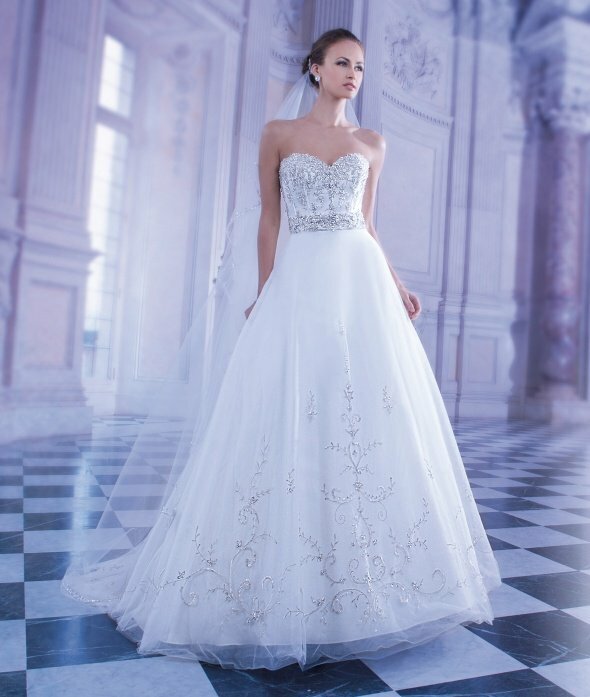 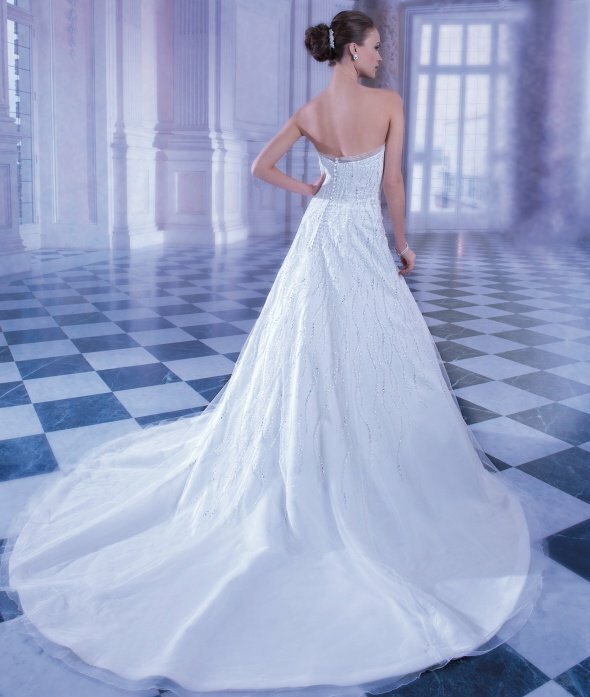 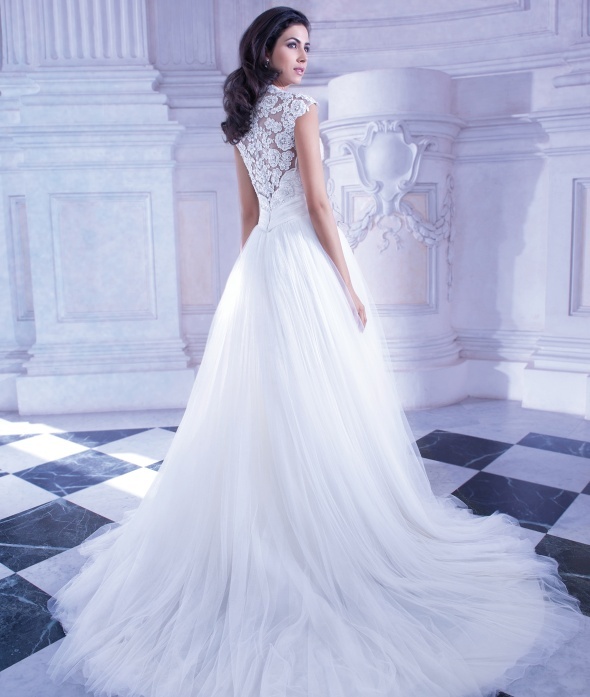 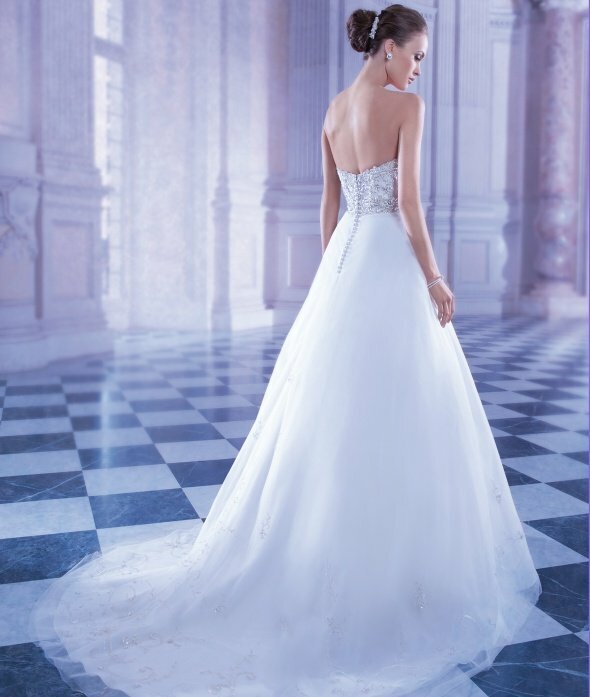 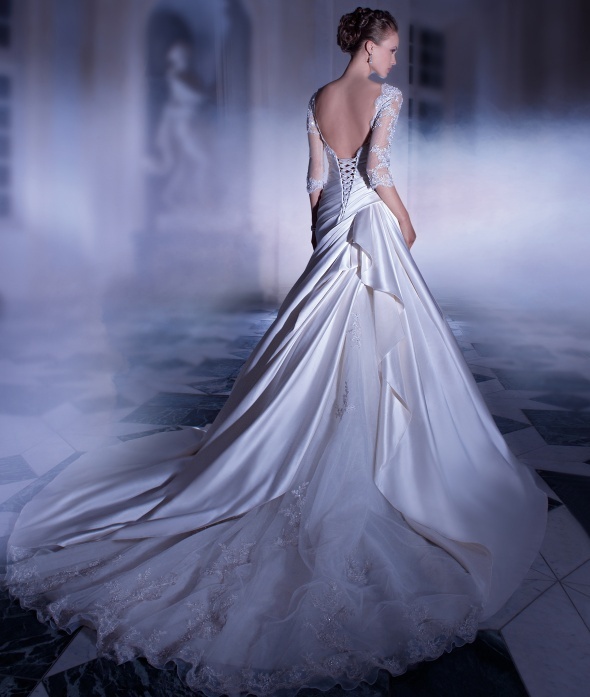 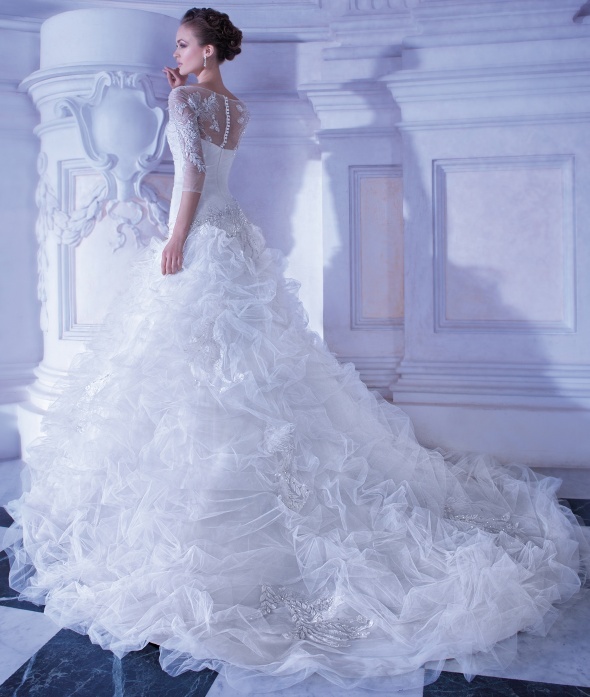 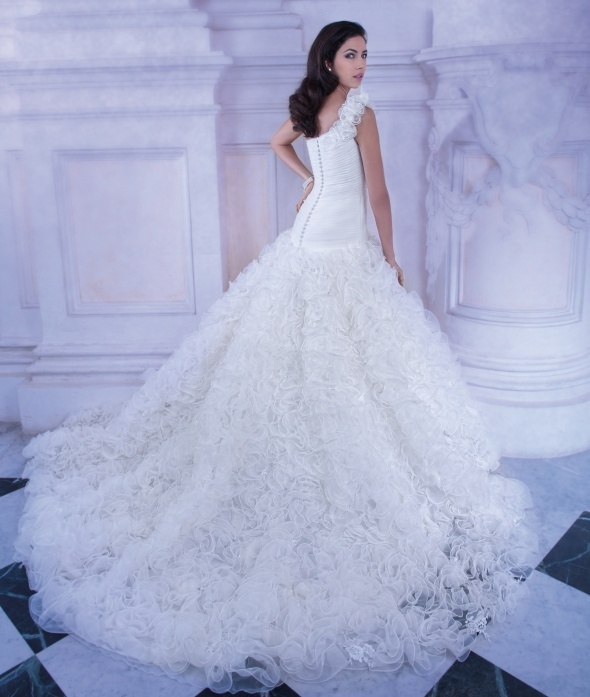 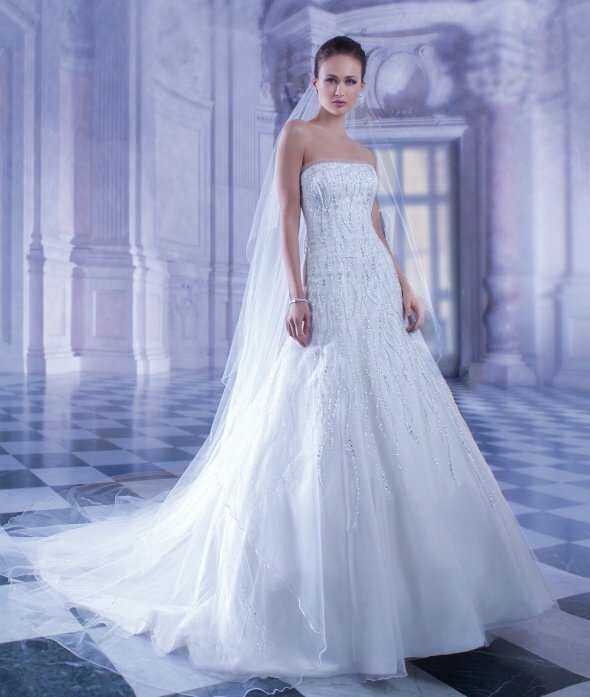 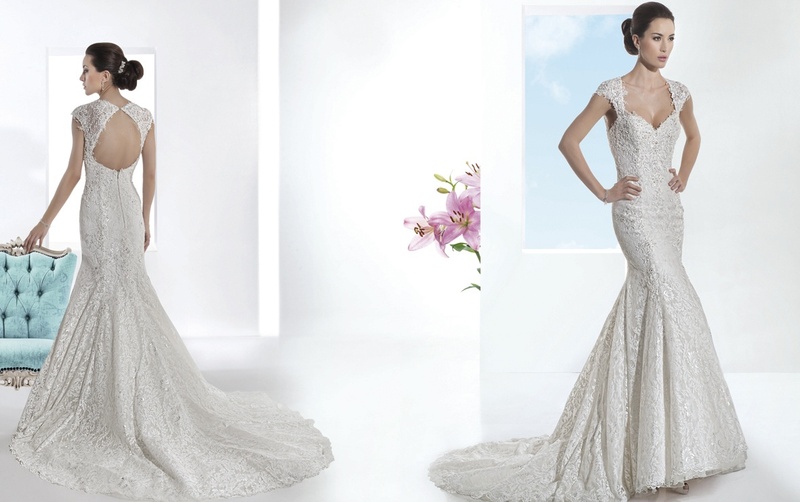 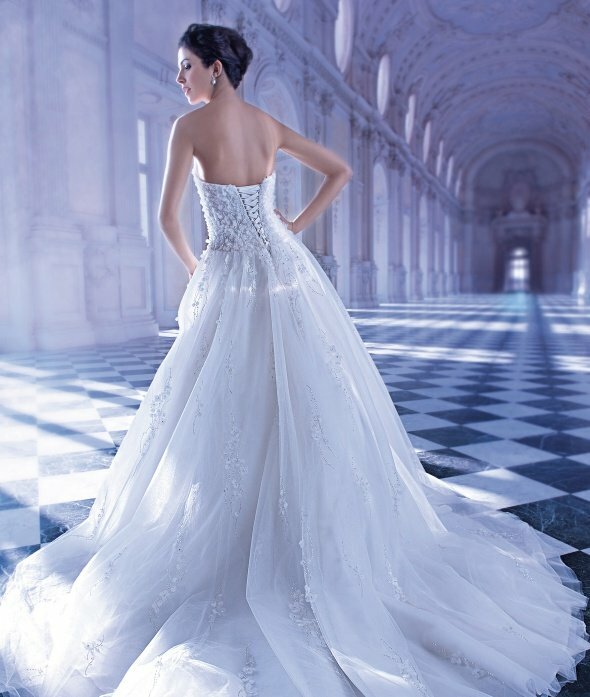 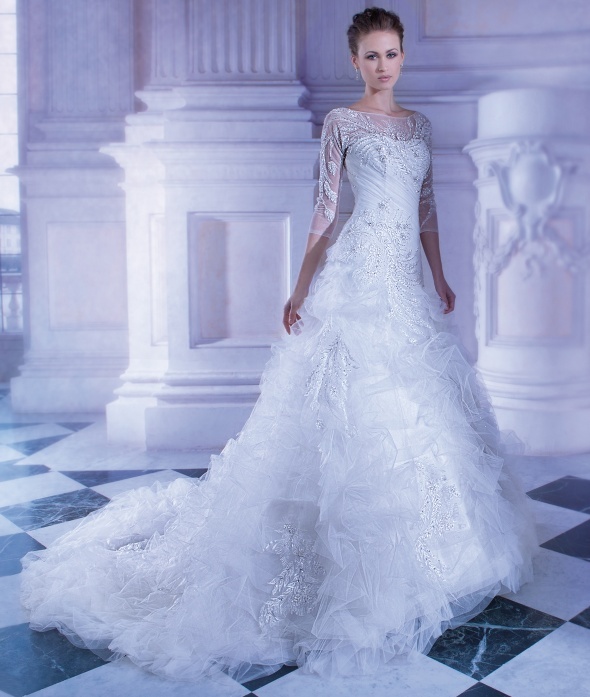 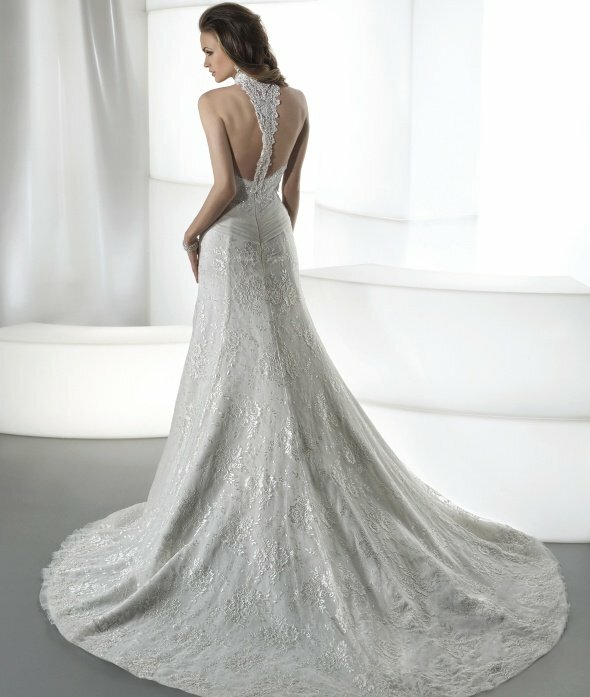 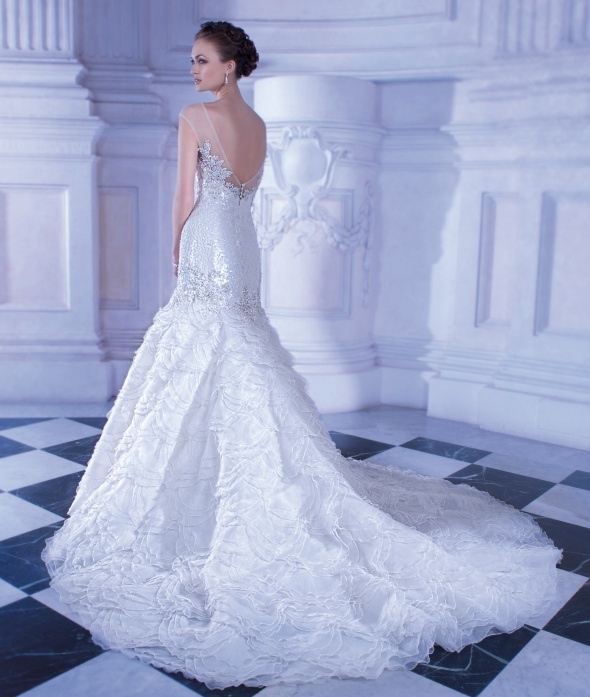 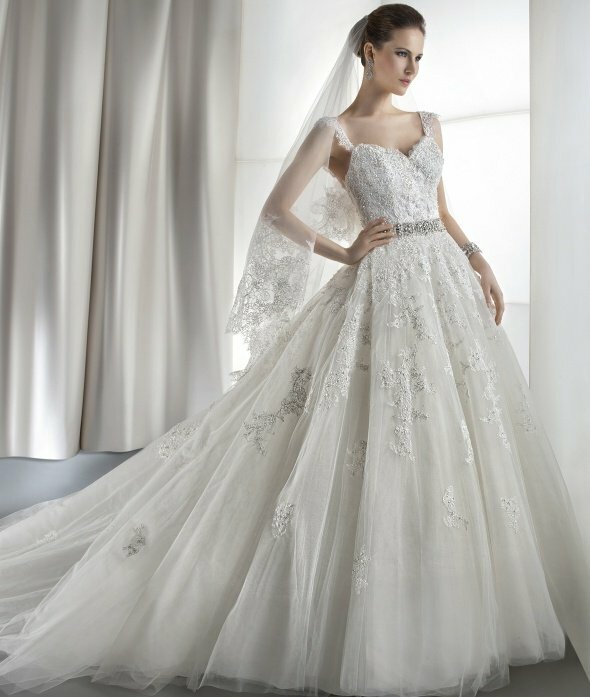 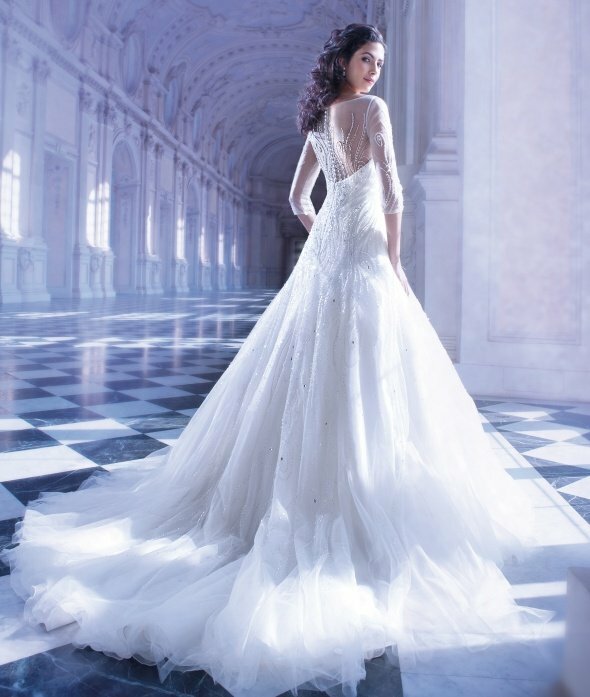 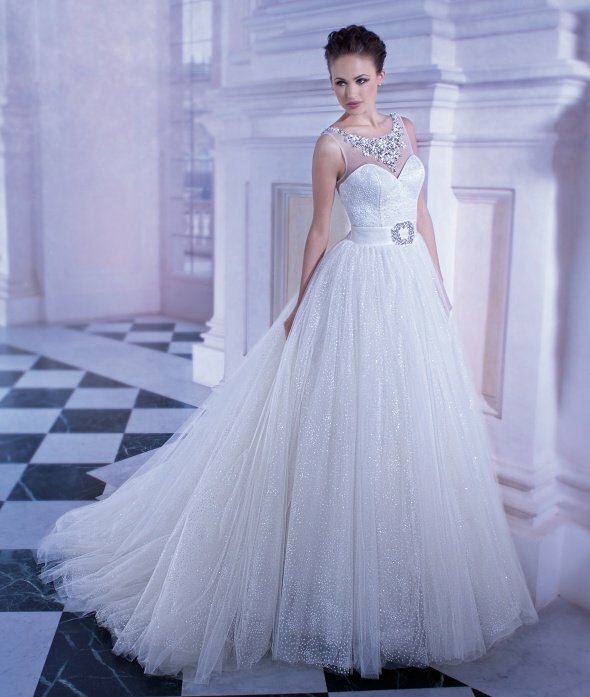 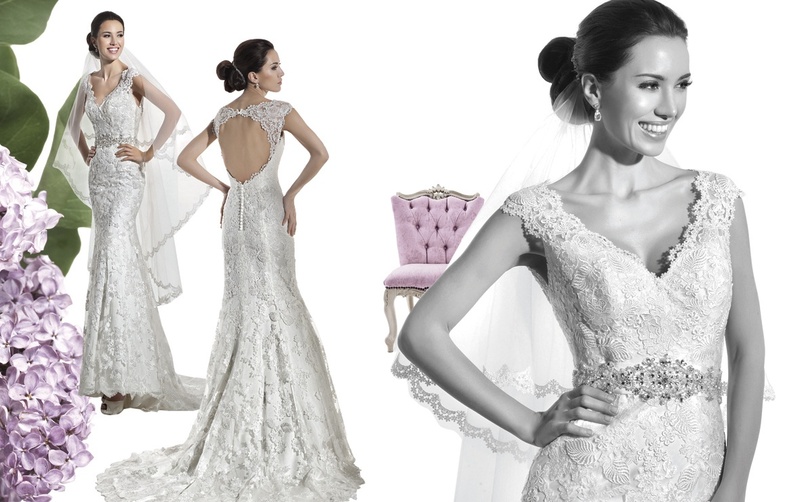 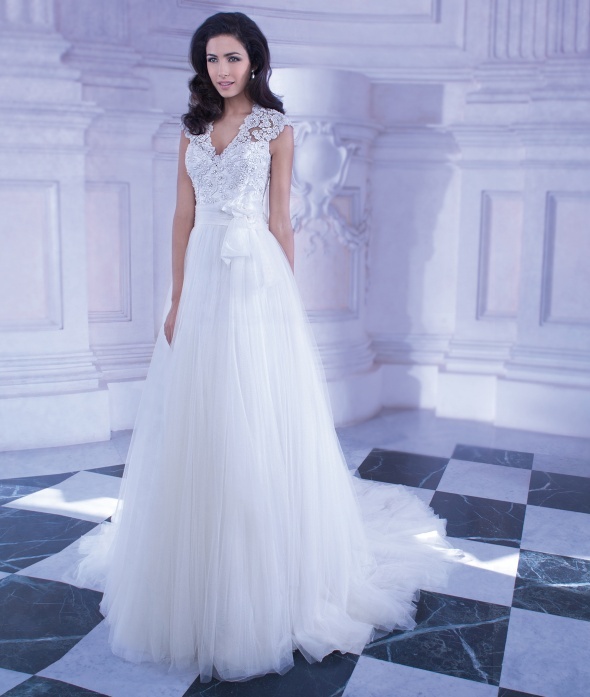 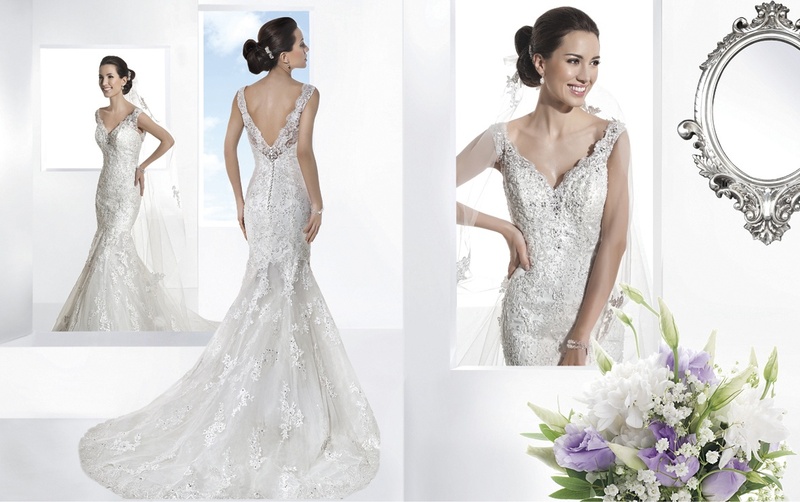 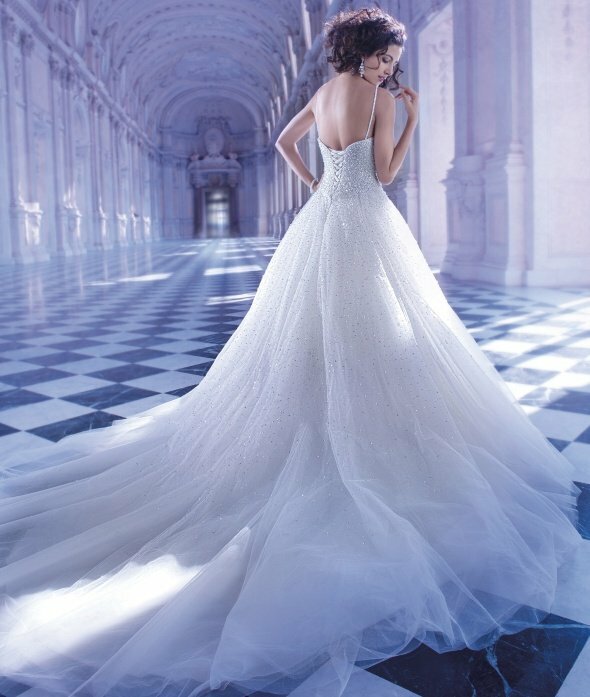 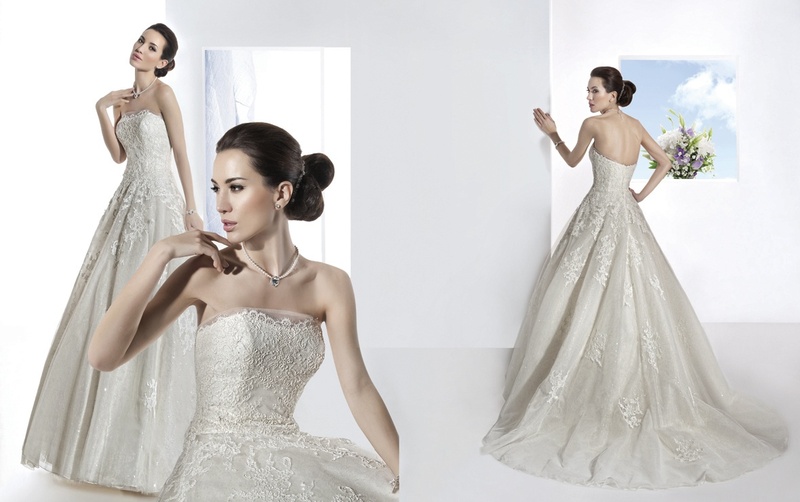 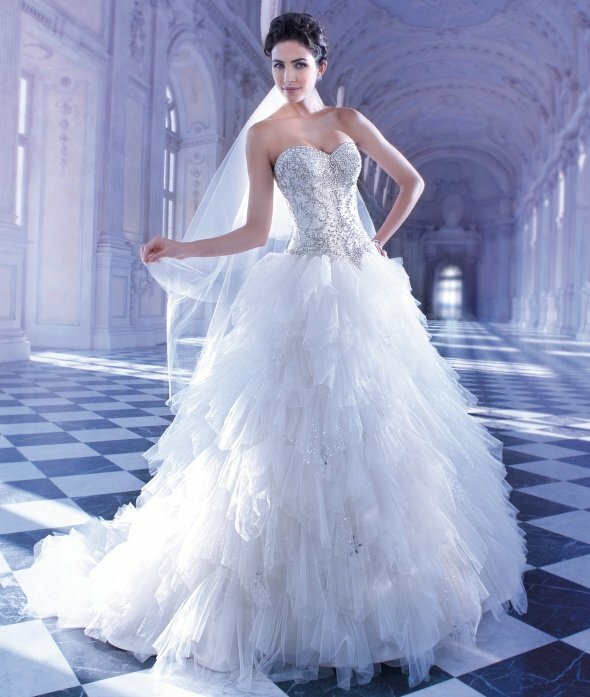 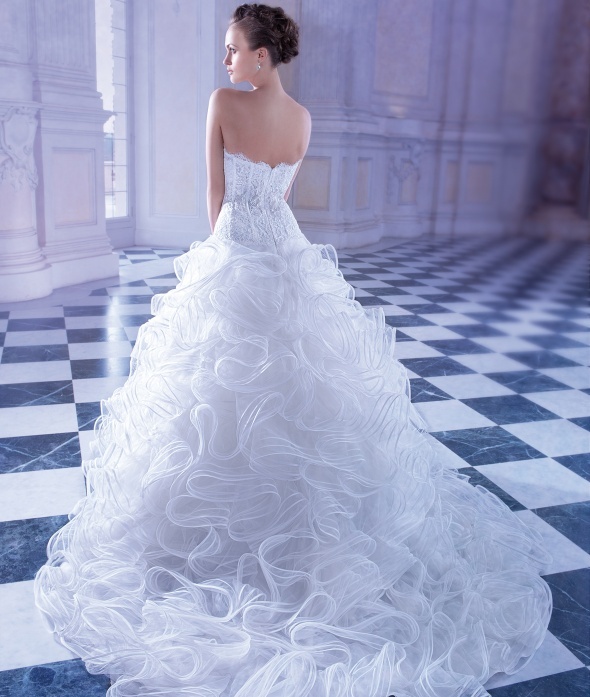 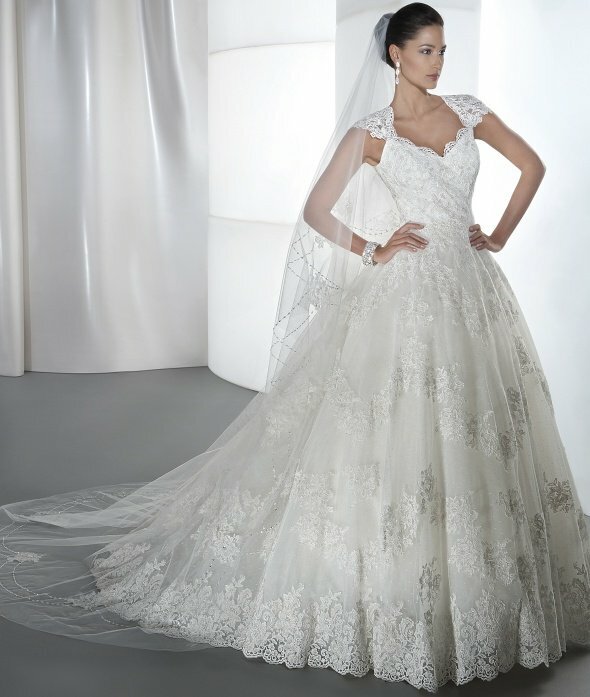 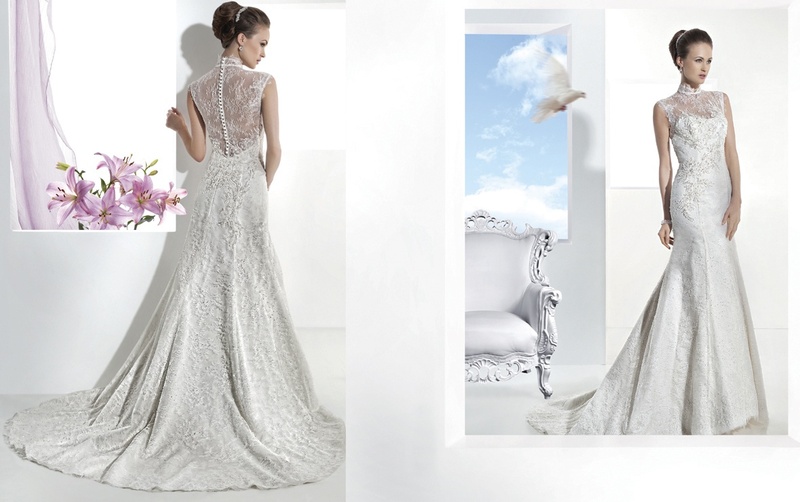 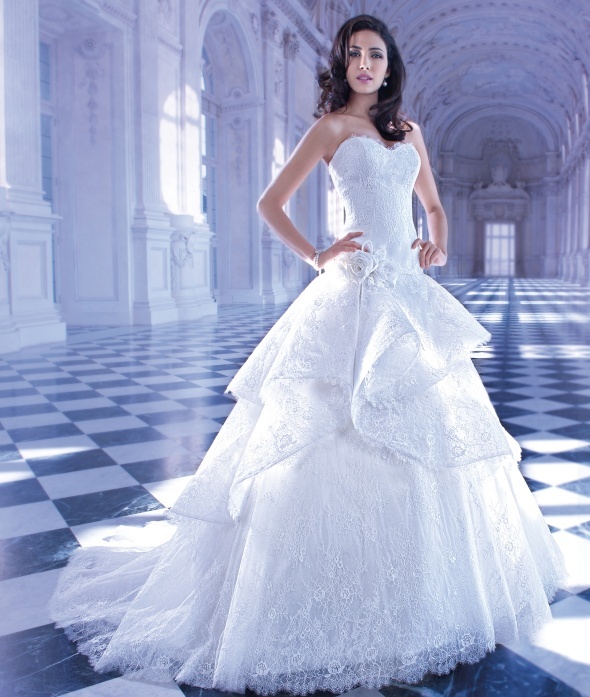 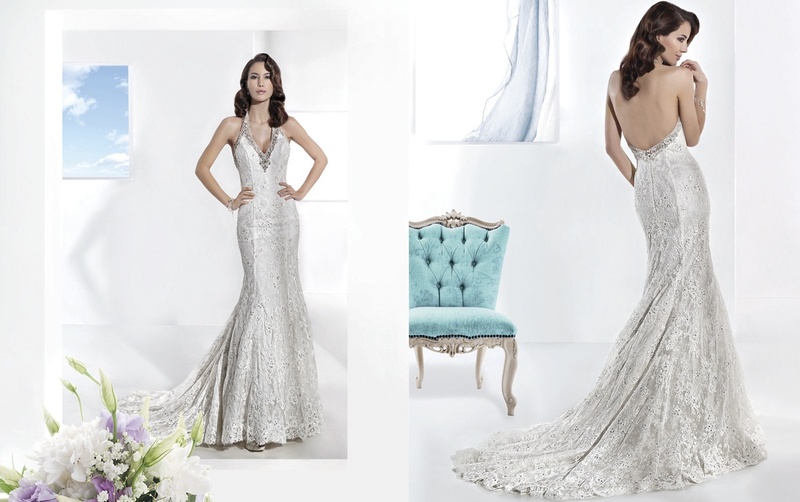 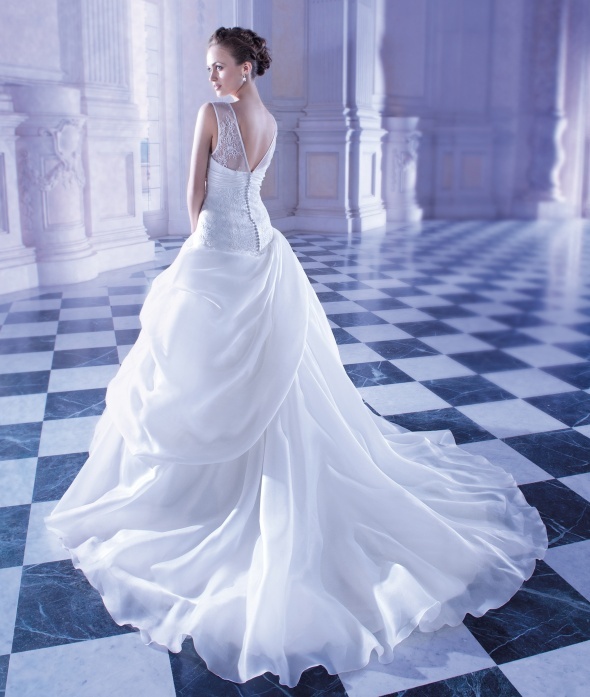 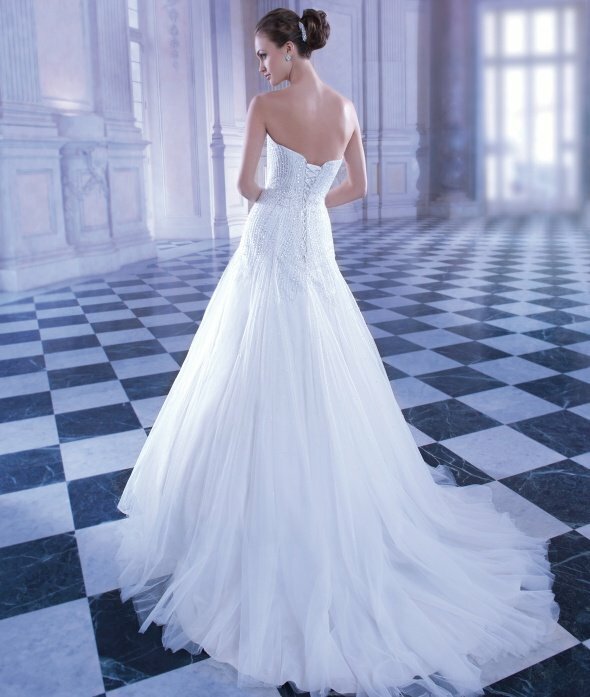 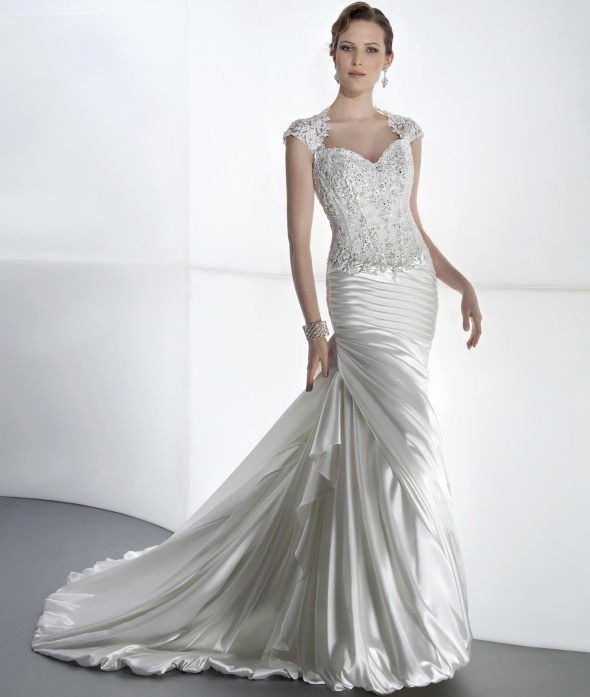 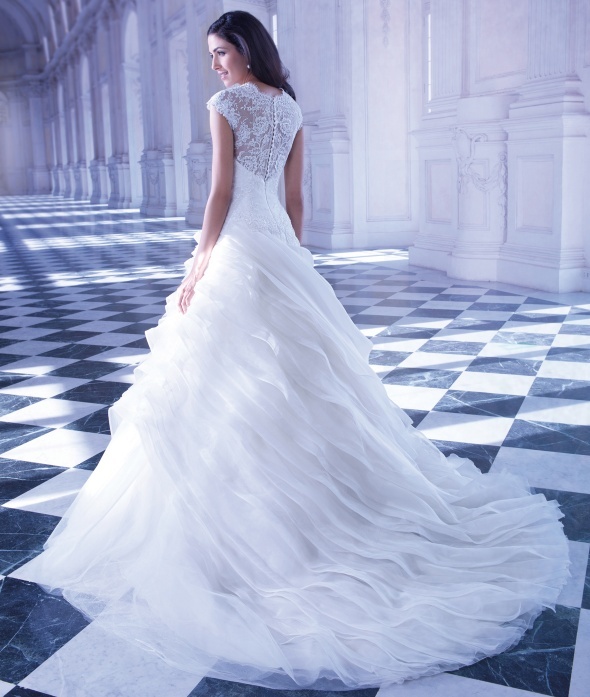 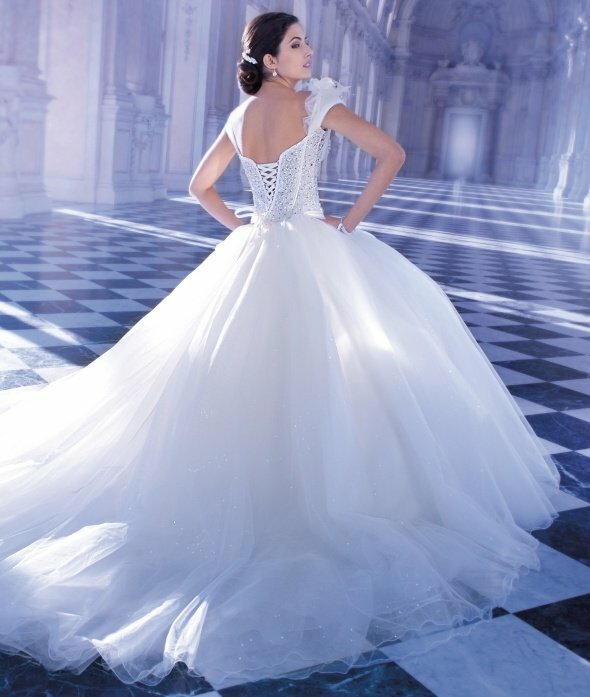 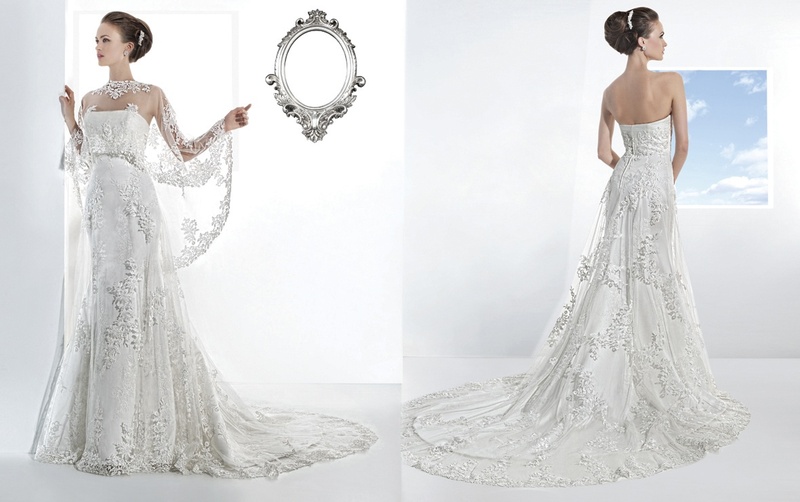 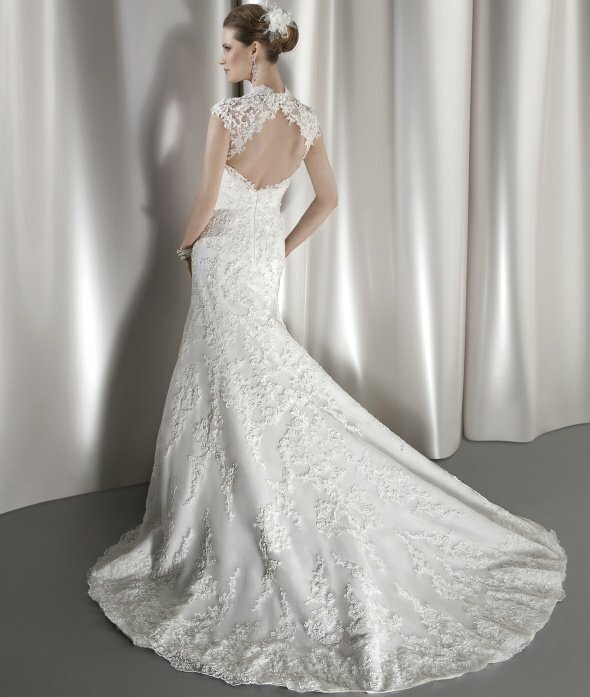 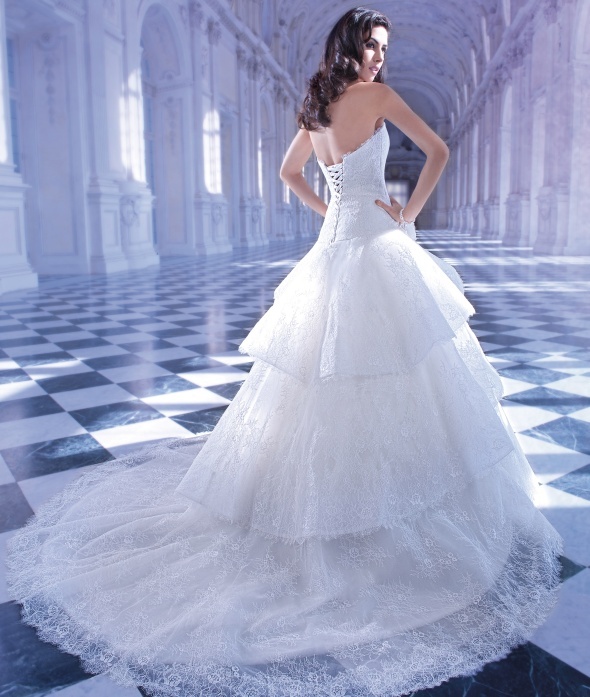 Traditional brides and modern brides can find their perfect bridal gowns from Demetrios. 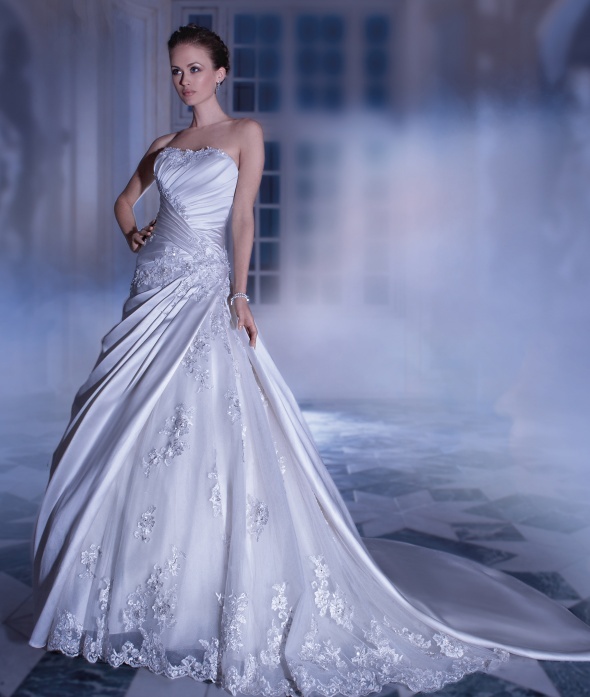 We offer a wide selection of dresses with looks ranging from long taffeta gowns to short dresses. 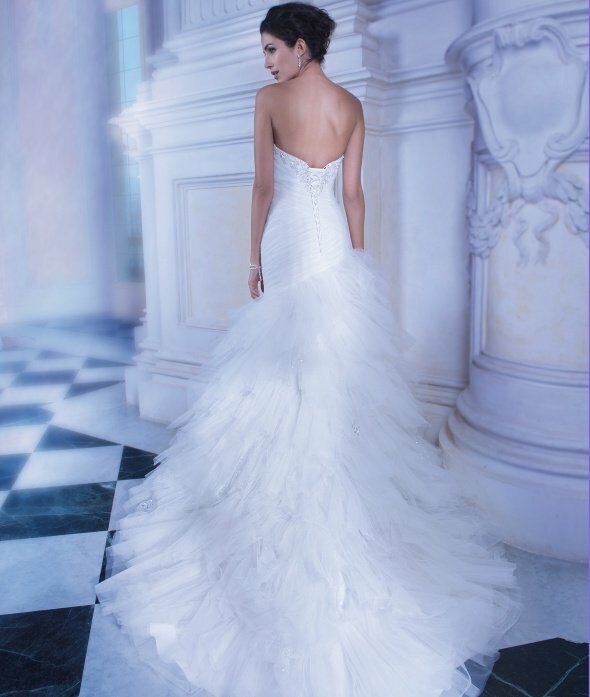 Whether you want a strapless mermaid wedding dress or an embellished ball gown, you will turn heads in a Demetrios creation. 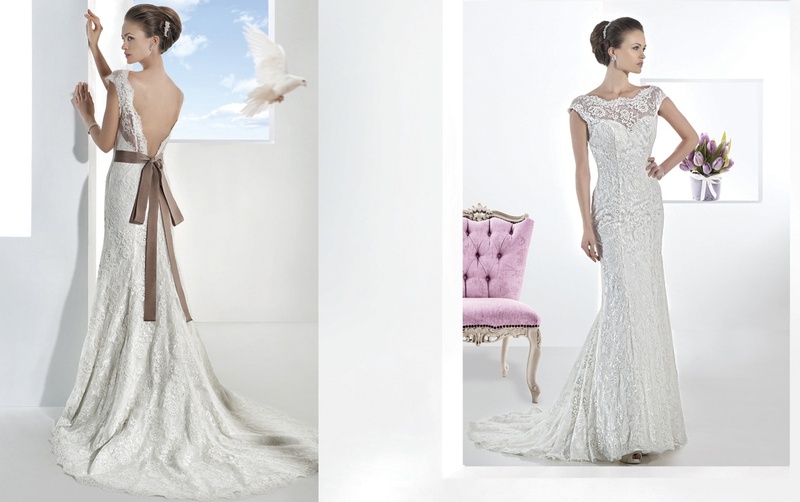 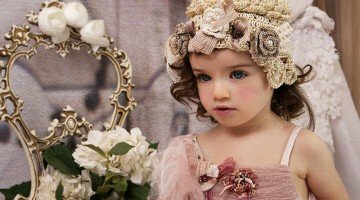 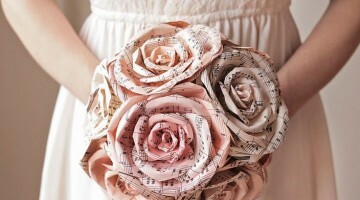 Demetrios even creates pink and gold wedding dresses for brides who want something a little different. 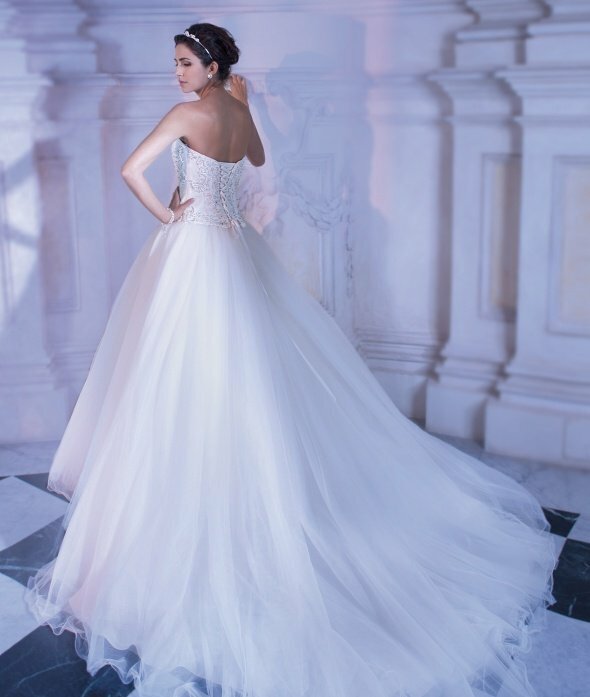 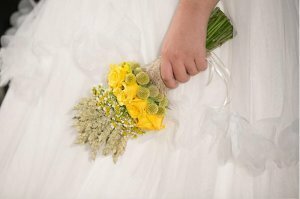 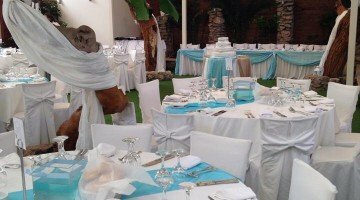 You have dreamed about your wedding day for years and Demetrios designer wedding dresses will make sure your dreams come true! 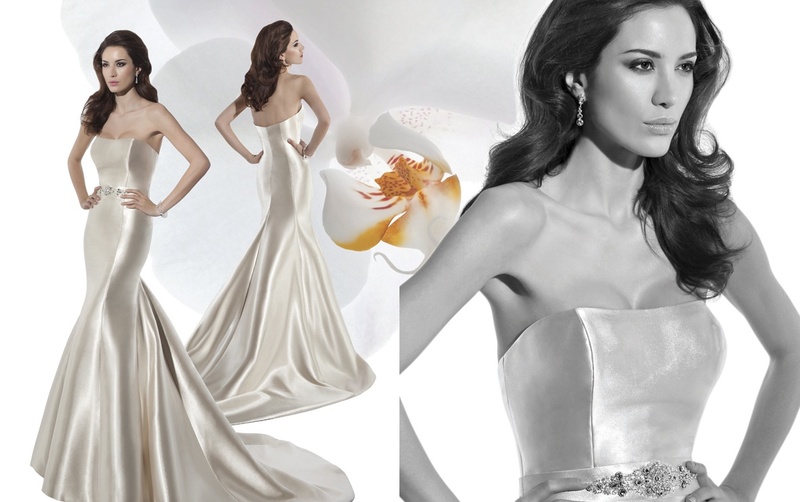 Your personality and inner beauty will shine through when you wear Demetrios on your wedding day.